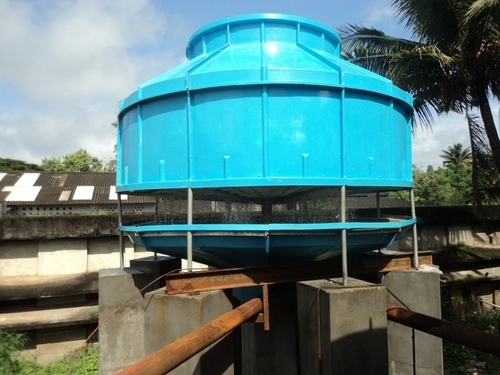 Being the largest companies, we are involved in manufacturing, supplying as well as exporting a wide range of Rakshan Cooling Towers in Coimbatore, Tamil Nadu, India. To manufacture high quality products for our customers, we have appointed a prolific team of professional. The professionals have immense expertise in manufacturing flawless product range that is appreciated for features such as easy operation, excellent performance, long life and low maintenance. The team is composed of skilled engineers, machine operators, quality analysts, technicians, sales personnel and others, who are committed to provide the best products to clients to ensure total satisfaction.